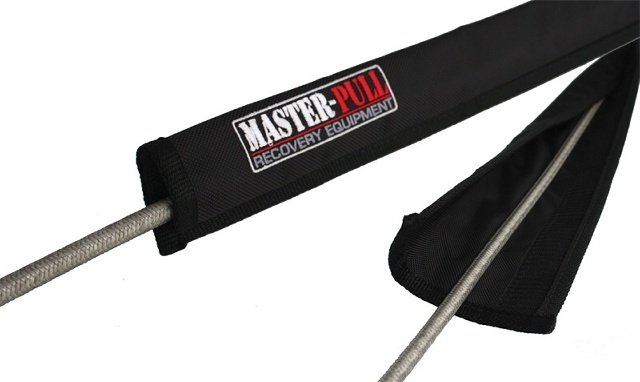 Protect your winch rope or winch extension from abrasion with Master Pull's Rock Guard. The Rock Guard is three feet long and uses velcro to wrap around the winch rope so it can easily be taken on and off. If used properly, the Rock Guard can extend the life of any winch rope or extension.